The Winnebago Boldt’s allows you to Journey in comfort any day of the year. Wherever, whenever: travel year-round without sacrificing comfort, thanks to the Boldt’s open cell, noise dampening insulation. Keeping you cool in the summer and spring and warm through the fall and winter, the Boldt makes for the perfect all-weather vehicle. The Boldt’s insulation, water systems and heating systems allow for users to enjoy the camping season at below freezing temperatures. Insulation: The Boldt’s insulation is influenced by Winnebago’s first 4-season rig, the Revel. Like the Revel, all of the voids in the Boldt are filled with automotive-grade insulation. This insulation is cut by a computer-controlled CNC router. 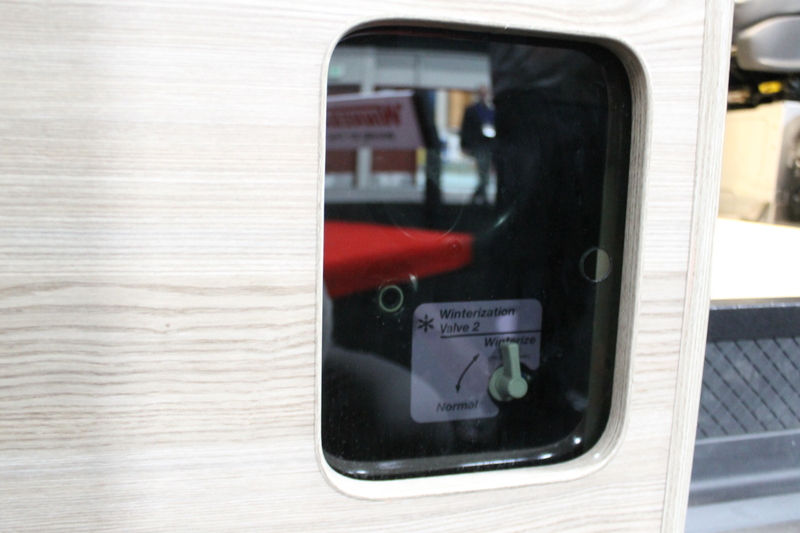 The insulation in the Winnebago Boldt is engineered in the design of the coach by Winnebago’s team and then the insulation is cut by a computer-controlled CNC router for precisely fitted insulation. The insulation Winnebago uses is a solid piece that won’t mold or mildew and it will not compress over time. The next step Winnebago took in insulating the Boldt, is in the walls of the van. Each wall is ¾ of an inch thick with the interior wall paneling on top of it. The ceiling of the van also has automotive grade insulation in it along with the floor. In addition to the floor’s insulation, the Boldt also features the thicker floor coverings for additional insulation. So in the Revel, there is a complete thermal break from the front of the b-pillars of the van all the way back to the rear windows. Water Systems: For the Boldt to be a true 4-Season RV, water systems must be considered. In the Boldt, all of the water lines are inside the coach, inside of the thermal break. Fresh water holding tanks and gray and black holding tanks are in a double insulated tank with heating pads to ensure holding tanks do not freeze. 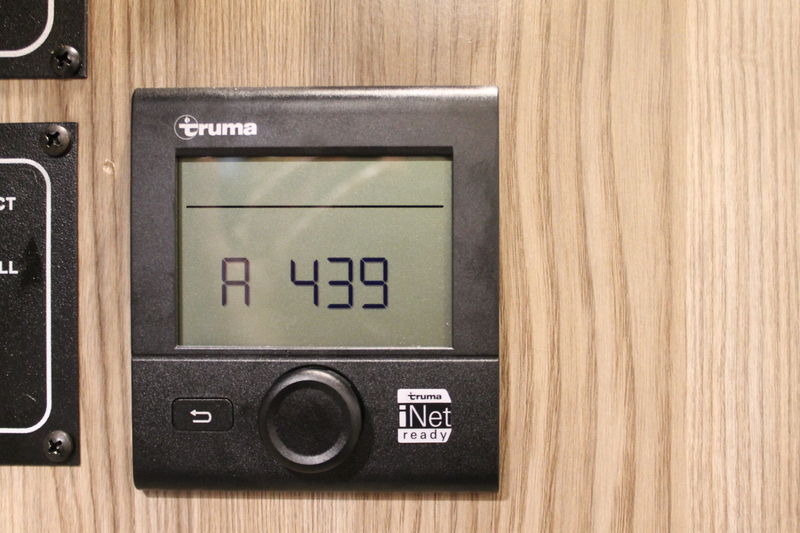 The heated pads on the holding tanks are powered off the extremely powerful Pure3 Energy Management System, so Boldt owners will not have to worry about the pads running out of power. The lithium battery pack in the Pure3 Energy Management System is 33% more powerful than the lithium pack in the Travato 59KL and 59GL. Like the water systems, the battery in the Boldt is inside the coach, inside the thermal break. Heating Systems: The Boldt features the Truma Combi Eco Plus Heating System with 2 850-watt electric heating elements. That is a very powerful heating system. This heating system will keep you, and your tanks, warm in colder temperatures. Since the Truma Combi is powered off LP and electric, Winnebago loaded the Boldt with an impressive 16-gallon LP tank, that size LP tank is seen in large Class C and small Class A Gas RVs. You will not have to worry about running out of LP when you are boondocking in cooler climates. 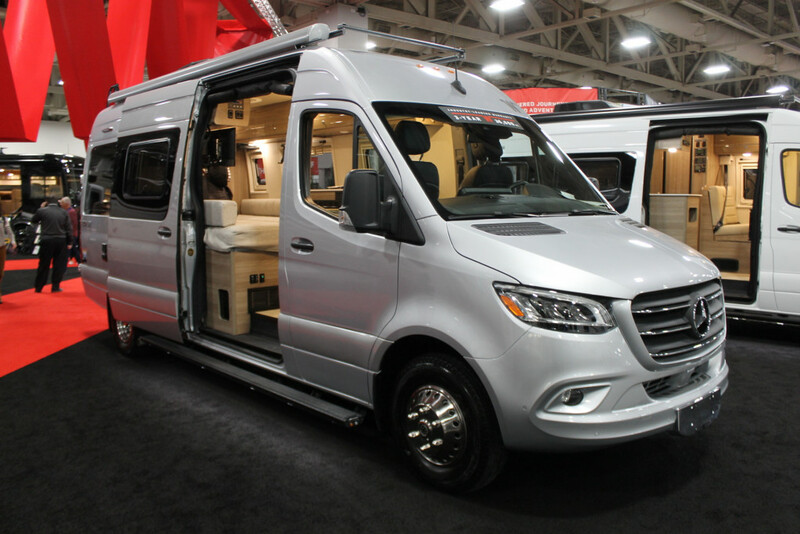 The Winnebago Boldt is a great option for RVers looking to get off the beaten path with more amenities.